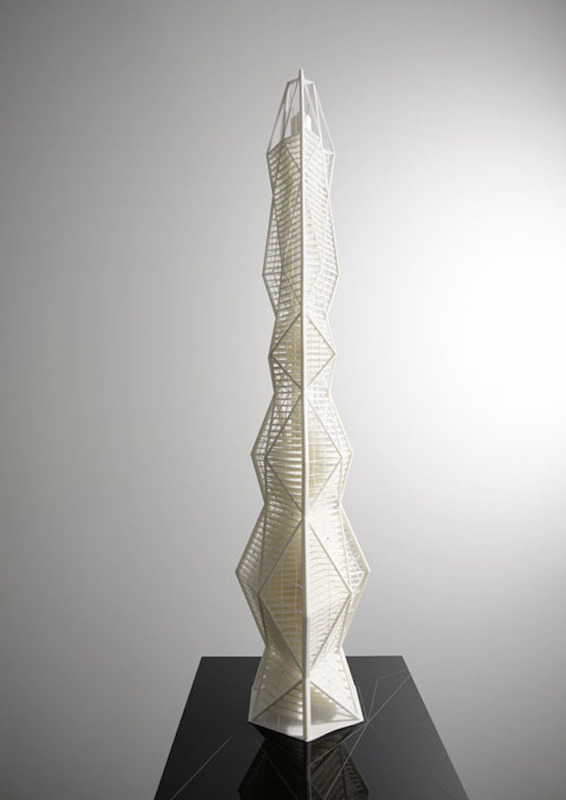 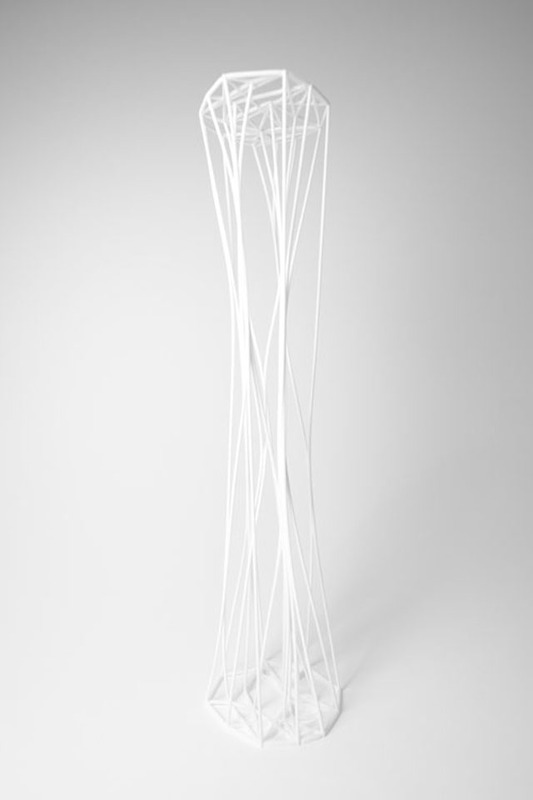 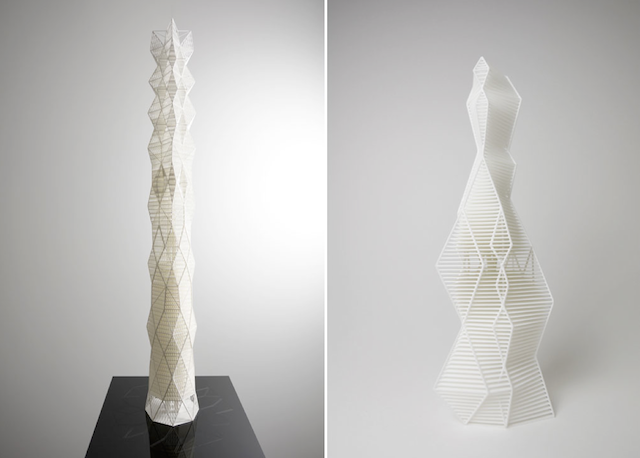 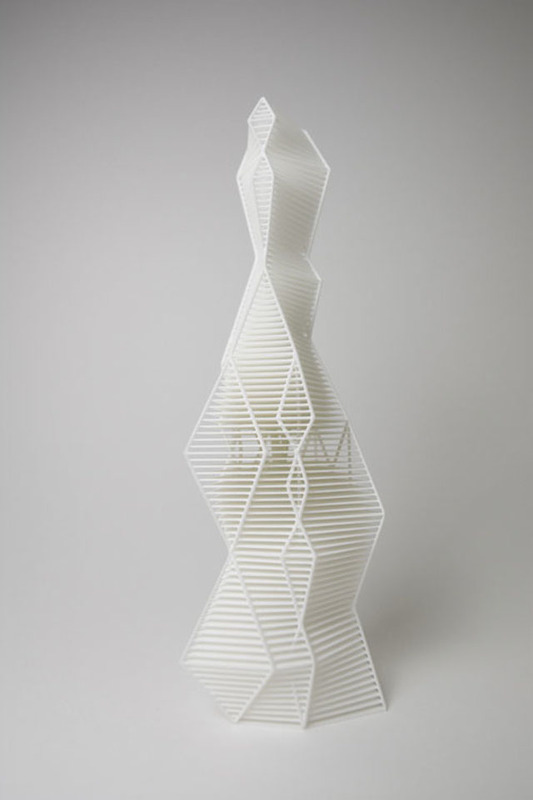 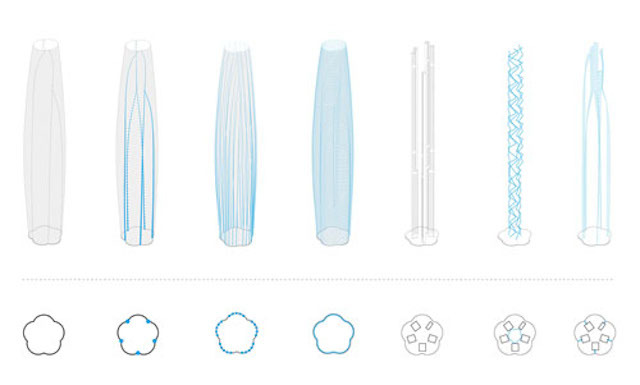 “Vertical Net Structures” is a series of tall vertical towers’ models made by HENN and presented at the DRX 2013. The concept is to create original buildings’ projets and introduce them at this annual event. 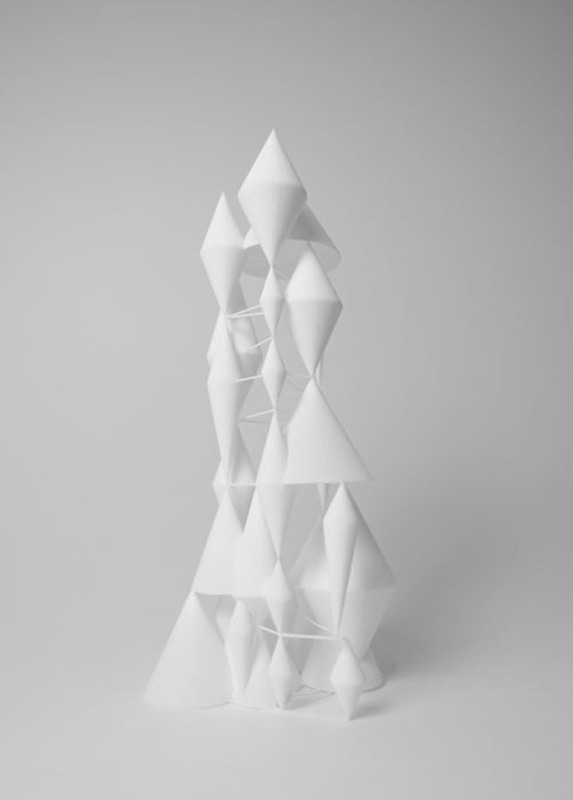 A series to discover in pictures in the gallery.